Apparently Power Rangers can go, go everywhere, except for jail. 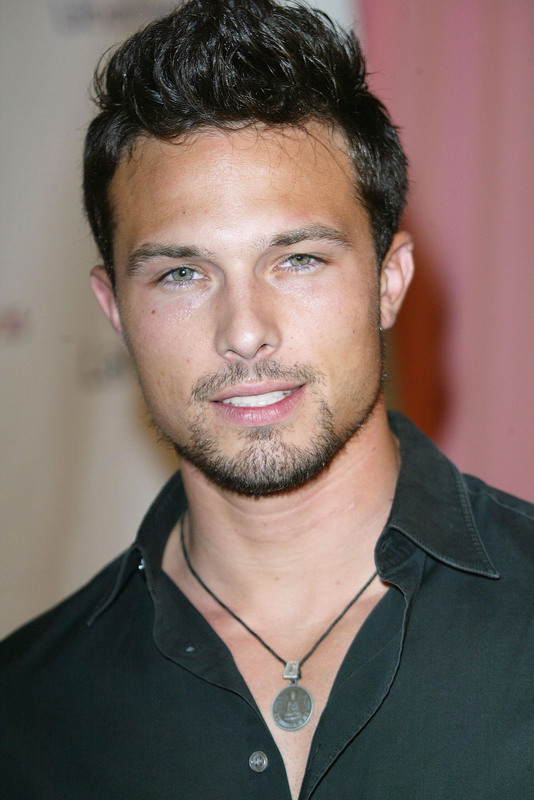 Ricardo Medina, Jr., who starred in both Power Rangers Wild Force and Power Rangers Samurai as the Red Ranger was arrested on Saturday, Jan. 31 after he himself called the police to report that he had stabbed his roommate. There had been an altercation between Medina and his roommate, Jason Sutter, in which Sutter allegedly forcefully entered Medina's room after the two had gotten in an argument that turned physical, and Medina reacted to the forced entry by stabbing him through the abdomen with a sword. Despite the gruesome nature of the murder, Medina, by some miracle, is set to be released after prosecutors determined on Tuesday that 36-year old actor would face no charges, according to NBC Los Angeles. Though the actor's friends have stood up for him, like Frank Sheftel, who said that it was "absolutely self defense," it seems pretty cut and dry that his reaction was a little... over the top. If stabbing someone through the abdomen doesn't get you arrested or charged, what will? Medina did call the Los Angeles County Police himself to come to his Palmdale, California home to arrest him, with his girlfriend there as a witness, but it makes me slightly uneasy to think that someone whose weapon of choice is a sword won't face any charges at all.